On Friday 23 March 2018 the NSW Business Chamber will hold a lunch to mark one year to the NSW State election. 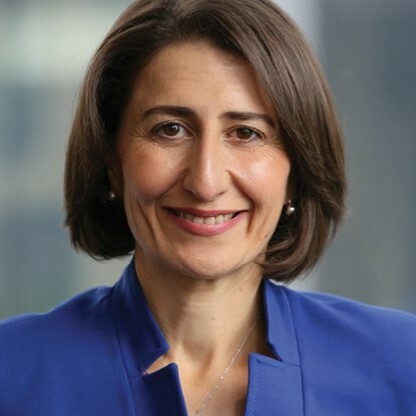 The Premier of New South Wales, The Hon Gladys Berejiklian MP, will present the Government’s key policy priorities for the coming year. We hope you can attend this important event. Please ensure you register as places are limited. * Table purchase includes your company name on the table and logo promoted on screen.